This problem occur often in windows 7 when you insert card ready or other storage (USB) in your computer. Normally this happen when you insert CARD READER or Other storage (2ndary storage) and your computer failed to detect it. 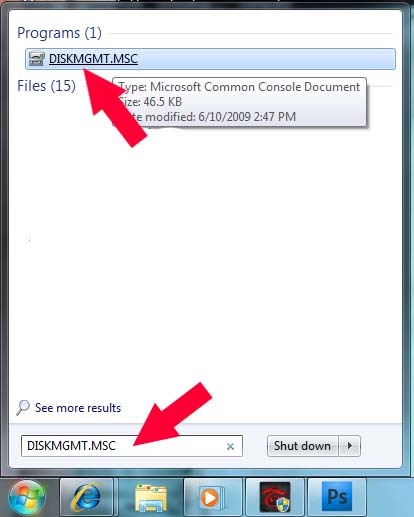 This normally happen in Windows 7 and may occur in other Operating system. 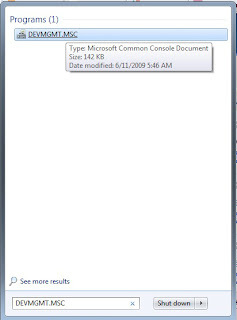 Regardless of 32 bit and 64 bit the solution is still the same if you having the problems which i describe above. 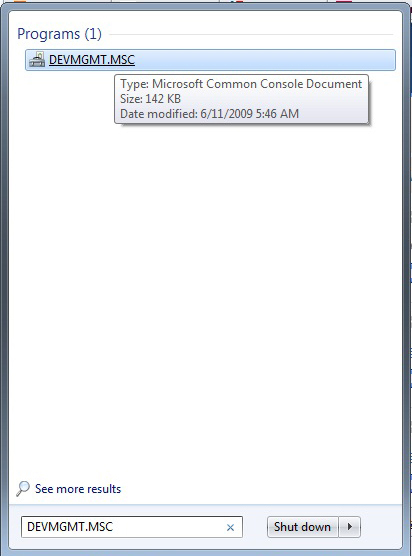 Here is the error you will get when you try to format or select properties. 2. 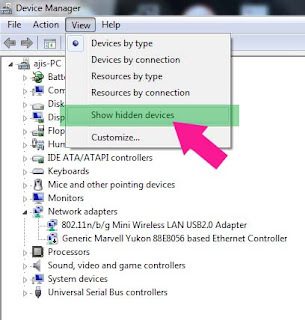 A device manager windows will open, click VIEW and click at the SHOW HIDDEN DEVICES. 3. 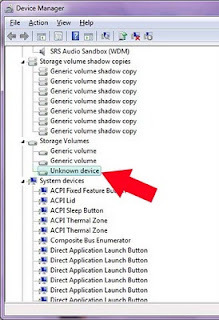 After that look for UNKNOWN DEVICES devices list, if you can't find it, expand the storage volumes list. 5. 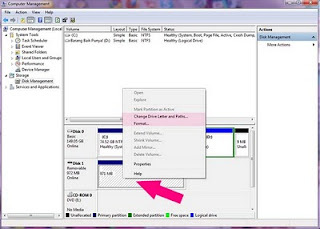 Then right click again on any place there, select scan for hardware change. 6. The a new hardware Wizard will appear, follow the on screen instruction. 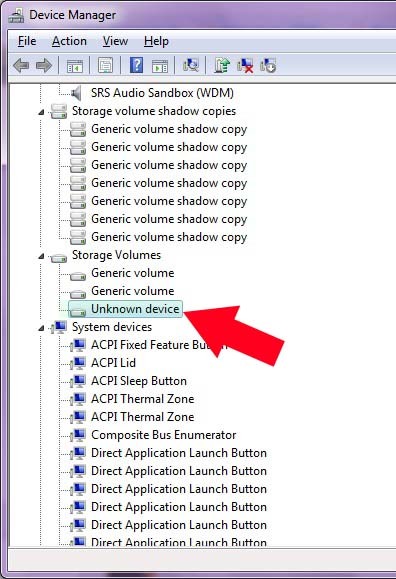 Your PC will detect the card reader after the installation finish. If you have any question or suggestion to improve this post, please leave your comments.